Make it a great grilling season. Griller’s Gold Premium Wood BBQ Pellets. Griller’s Gold is the premium BBQ pellet grill fuel, bringing the best 100% natural wood flavor to grilling enthusiasts and professionals who hunger for excellence and wouldn’t ever serve “average” BBQ. Upgrade your grilling. Get inspired. Show off a little—or a lot. Our all-natural BBQ wood pellets heat up the flavor of everything you grill. 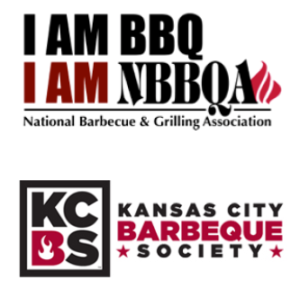 Tips, recipes, and ideas to make the most of your BBQs! Smoked fish has been a popular food item for ages. It’s assumed that smoking food – whether fish or meat — came about soon after humans started cooking with fire. (Fire. Smoke. Logical connection.) And once the method became popular, so did the taste. 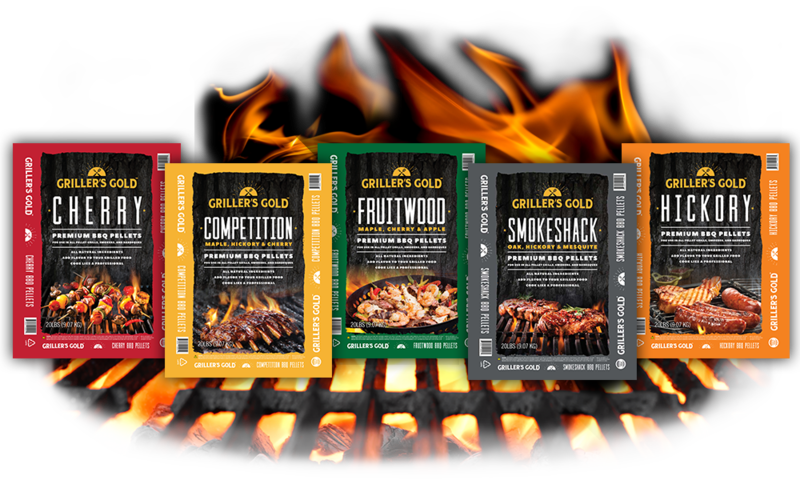 Find Griller’s Gold at a store near you!